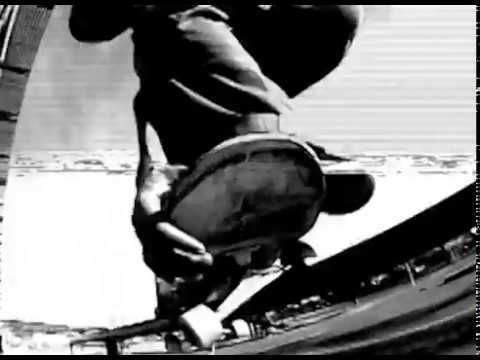 The Important Nothing - High Five Independent Skateboard Film Festival Entry: Oakland, CA. Science - The Important Nothing (Part 2). 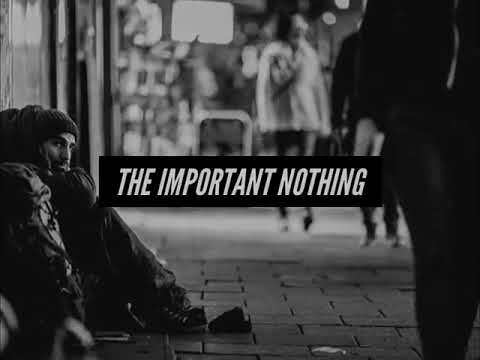 Science - The Important Nothing (Part 1). 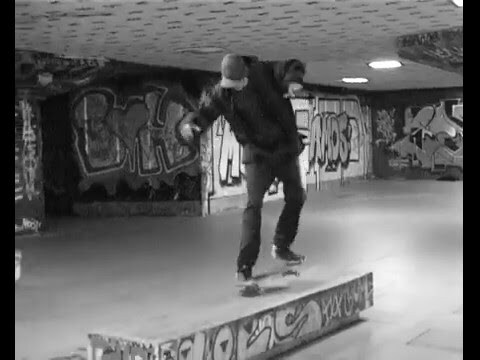 Southbank Minute: Episode 8 - 'Indelible' by Chris Morgan. 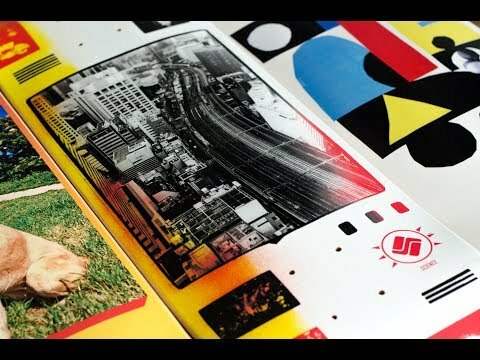 Science Skateboards Summer Decks 2017. The Important Nothing Leftovers. Part 3. The Important Nothing Leftovers. Part 2. The Important Nothing Leftovers. Part 1. Science Skateboards The Important Nothing House of Vans Premiere. Dan Boulton 'Market Street' Collaboration. Joe Sivell, The Important Nothing offcuts remix. Science Skateboards A/W Decks 2015. Pete Buckley, Welcome to Sapporo.